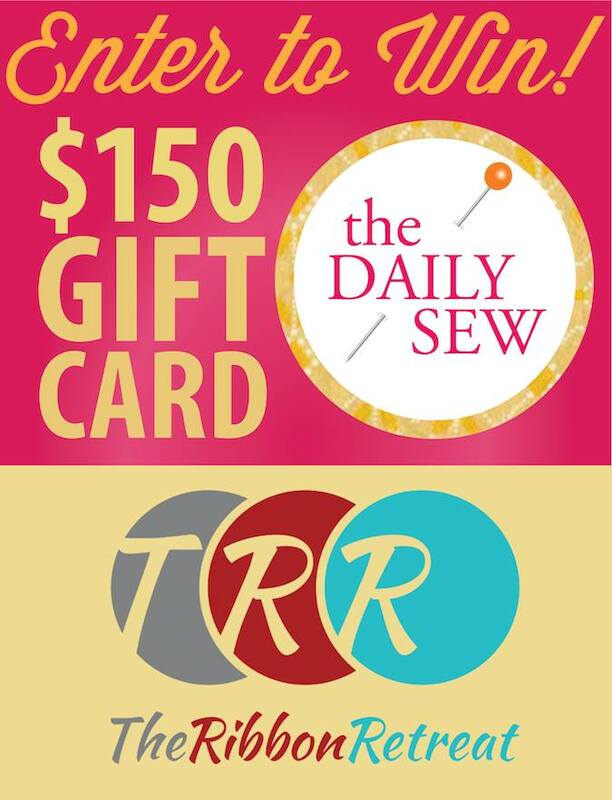 Sewing Like Mad: $150 gift card to The Ribbon Retreat - Giveaway. And the giveaways keep coming....this time for a $150 gift card to The Ribbon Retreat. Personally I love their BIG selection of grosgrain ribbons. I have a full tutorial to this pleated skirt HERE. I know the post will say for a winter skirt but with thinner fabrics it will work just as well for spring, summer and fall! 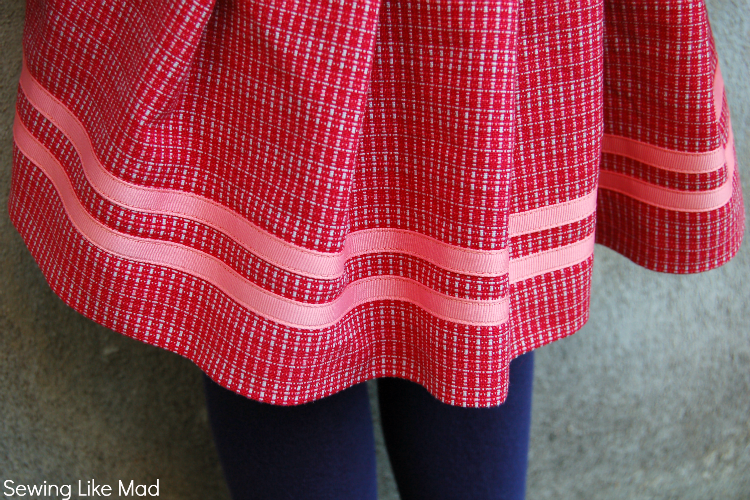 And in THIS post I also have a tutorial on how to hide a hem stitch with grosgrain ribbons. The Ribbon Retreat sells of course tons of other things than grosgrain ribbons....take a look for yourself HERE. And if you wonder who The Daily Sew is and how I am connected, let me give you a quick introduction. Thank you for a great giveaway.. Happy sewing..
Pakistan using our Pakistan gift delivery service. We deliver gifts, flowers, chocolates and more to your loved ones Continue reading this post and enjoy about yourself.